The project that will feature 37 linear accelerator bunkers has to be completed within stringent timelines of 30 months. Buildings and Factories Business of L&T Construction has secured a Design and Build order for the construction of hospitals from a private developer in India. The project that will feature 37 linear accelerator bunkers has to be completed within stringent timelines of 30 months. This is a first-of-its-kind private sector project that incorporates National Disaster Management Authority guidelines and will have base isolators in the foundation to withstand the worst-case seismic scenarios, the company said in the filing. The business has also secured another order for the construction of a hospital in Udupi, Karnataka. 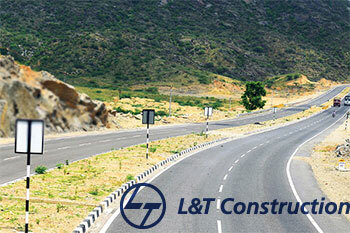 Larsen & Toubro Ltd is currently trading at Rs1,241.25 down by Rs3.4 or 0.27% from its previous closing of Rs1,244.65 on the BSE. The scrip opened at Rs1,252 and has touched a high and low of Rs1,254.40 and Rs1,238.20 respectively.